Oversized picture book perfect for the classroom! With more than two million copies sold, Brown Bear, Brown Bear, What Do You See? has opened up a world of learning to a generation of children. For this edition, created for the twenty-fifth anniversay in 1992, Bill Martin, Jr., restored his text to its original wording. And Eric Carle created all new pictures--based on the originals, but clearer, brighter, and truer to the colors they represent. 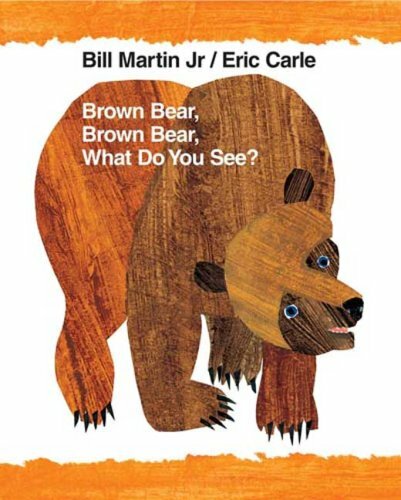 Baby Bear sees a colorful selection of North American animals in this final book in the bear series, but who does he want to see most of all? Mama Bear, of course! Oversized picture book perfect for sharing in classrooms! From Eric Carle, the New York Times bestselling creator of beloved books including The Very Hungry Caterpillar and The Grouchy Ladybug, comes From Head to Toe, a colorful and energetic book that will have young readers clapping their hands, stomping their feet, and wiggling their toes! This oversize paperback is perfect for classroom sharing. Giraffes can bend their necks, monkeys can wave their hands, and donkeys can kick their legs. And so can you! 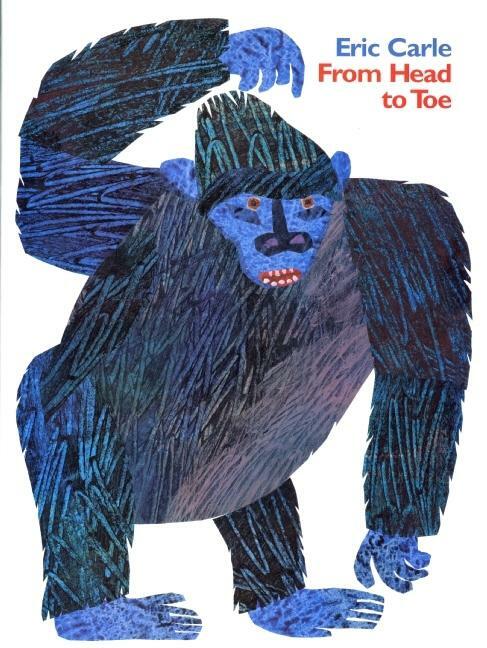 Throughout this interactive book, the animals of From Head to Toe invite young readers to copy their antics as they play. Through Carle's vibrant collages and simple instructions, children will learn the importance of listening, exercising, and taking on a new challenge. 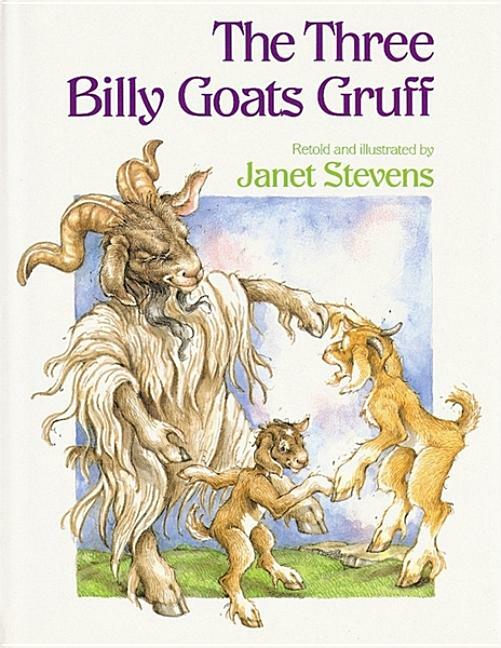 Join the giraffes, monkeys, donkeys, seals, and more for a frolicking, fun adventure! 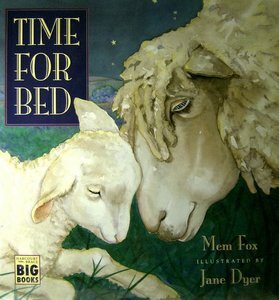 This oversize edition of the beloved children's classic is perfect for sharing in a group setting, such as a library or classroom. 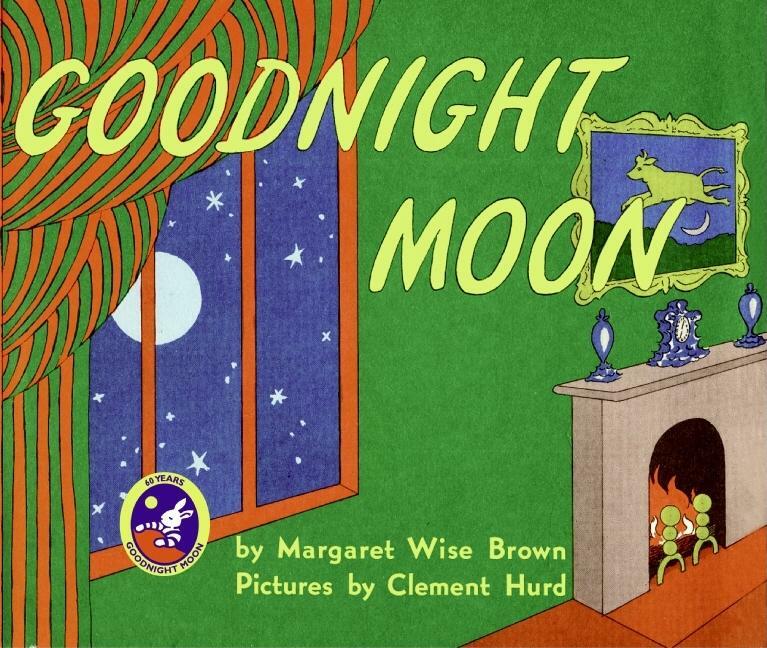 This oversize edition (14 3/4 by 17 5/8 inches) makes it easy to share the book in a library or classroom. 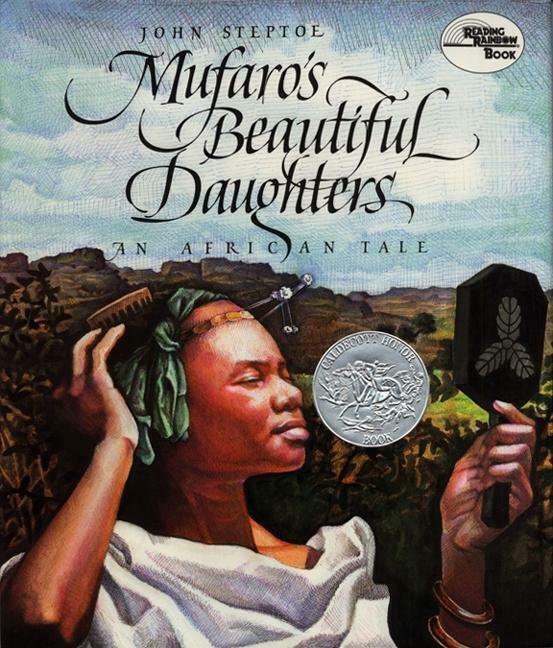 Inspired by a traditional African folktale, this is the story of Mufaro, who is proud of his two beautiful daughters. Nyasha is kind and considerate, but everyone--except Mufaro--knows that Manyara is selfish and bad-tempered. When the Great King decides to take a wife and invites the most worthy and beautiful daughters in the land to appear before him, Mufaro brings both of his daughters--but only one can be queen. Who will the king choose? Award-winning artist John Steptoe's rich cultural imagery of Africa earned him the Coretta Scott King Award for Mufaro's Beautiful Daughters. The book also went on to win the Boston Globe-Horn Book Award. 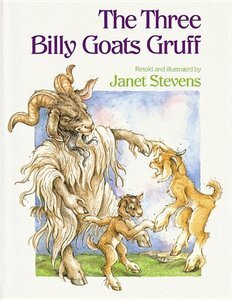 This stunning story is a timeless treasure that readers will enjoy for generations. Big books are ideal for use with a large group--they are oversized at 14-1/2 x 18 inches. A perfect way to enjoy Holt favorites with many children at once! Ma has made a dozen delicious cookies. It should be plenty for her two children. But then the doorbell rings - and rings and rings and rings. The author and artist Lynne Cherry journeyed deep into the rain forests of Brazil to write and illustrate her gorgeous picture book The Great Kapok Tree: A Tale of the Amazon Rain Forest (1990). One day, a man exhausts himself trying to chop down a giant kapok tree. While he sleeps, the forest's residents, including a child from the Yanomamo tribe, whisper in his ear about the importance of trees and how "all living things depend on one another" . . . and it works. Cherry's lovingly rendered colored pencil and watercolor drawings of all the "wondrous and rare animals" evoke the lush rain forests, as well as stunning world maps bordered by tree porcupines, emerald tree boas, and dozens more fascinating creatures. Day is done. Darkness is falling everywhere, and little ones are getting sleepy. This gentle book, with its rythmic verse and peaceful, loving illustrations, will lull toddlers whether it's bedtime, nap time, or simply time for a snuggle.